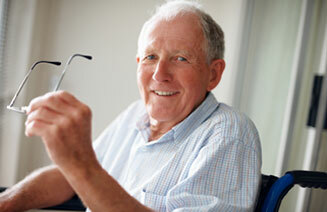 We know that you have a choice when it comes to your primary healthcare and we are honored that you have chosen us. We developed this website to help familiarize you with our practice. If you are new to our practice, feel free to browse the site to learn more about Dr. Phan and our office policies. You can also register online or download registration forms prior to visiting us. If you are an existing patient, we’d like to welcome you back. Dr. Phan offers home visits for patients who are unable to come in to his office. 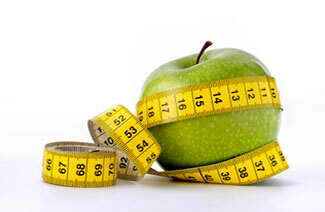 Individualized weight loss programs, multi- vitamins and injections. 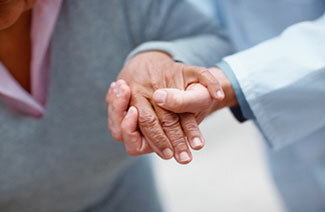 In addition to your primary care, Dr. Phan will also provide care for you if hospitalized or in a nursing home.